At month’s end, African health and finance ministers will meet in Ethiopia for the Ministerial Conference on Immunization in Africa. Alongside technical experts and policymakers, their focus will be expanding access to vaccines, knowing 1 in 5 African children still don’t receive all necessary immunizations. For the public health community, this must be a watershed moment for ending the 1.5 million vaccine-preventable child deaths that still occur annually. But how can we be sure what’s decided at the conference is carried forward? How can we make the most of this historic opportunity? I. Children aren’t dying because effective interventions don’t exist. They’re dying because these interventions are not readily available for all. To dramatically reduce child mortality, we must achieve high and equitable coverage year after year. Assuring immunization continues to function in the context of changing health systems, such as decentralization and privatization. Global progress has been remarkable in the four decades since WHO launched the Expanded Programme on Immunization (EPI): coverage now exceeds 80 percent among infants in many countries. However, this progress has also been uneven and masks great inequities among and within countries. 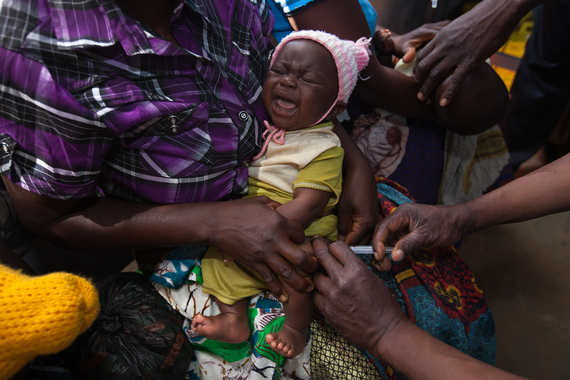 Today, 29 percent of deaths of children aged 1-59 months remain vaccine-preventable. Our success depends heavily on reaching those most in need. II. Good health is good politics. Keeping people healthy is a country’s first line of defense. And while there’s a natural desire to focus on diseases, we can’t reduce mortality, or eliminate or eradicate diseases if we don’t have a strong underlying system to deliver vaccinations. But vaccines don’t deliver themselves. A robust routine immunization system functioning within the health system is required to achieve and sustain our ambitious goals. Despite this, routine vaccination services get scant financial support from large global initiatives. III. We must worry about sustainability now, not later. 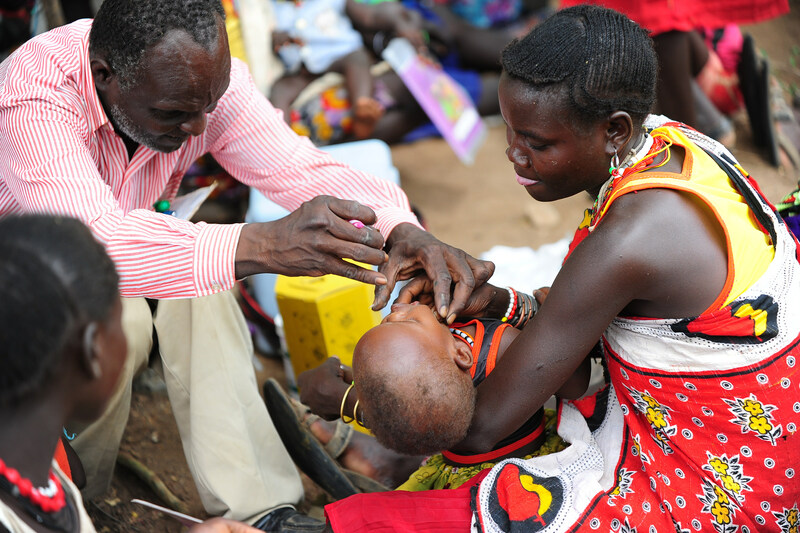 We know that immunization programs must be designed from the start and implemented with sustainability in mind. However, too often when major global initiatives are launched, sustainability is overlooked during rapid start up and the drive for accelerated, short-term successes. Reaching the unreached can’t be the next generation’s problem. We know the “unimmunized” and “under-immunized” are disproportionately concentrated among marginalized populations and in the lowest wealth quintiles. Forty-plus years since EPI launched — and more than halfway through the Decade of Vaccines — more than 21 million infants still miss basic vaccines and routine immunization services every year. 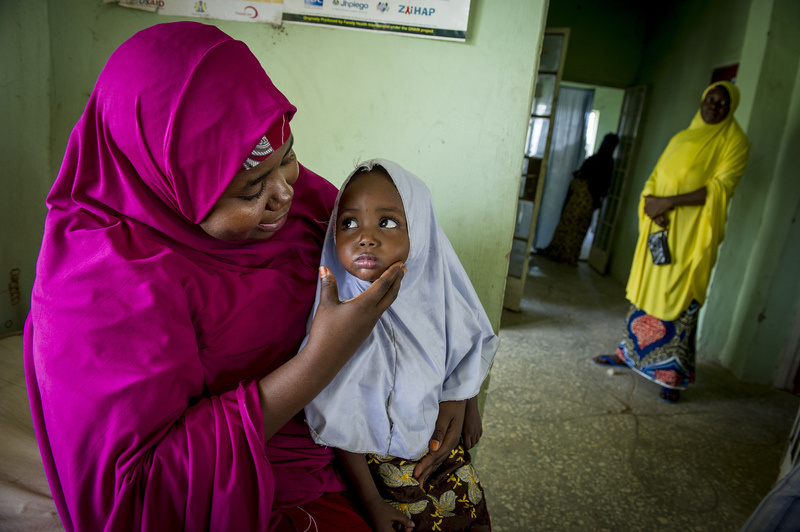 At USAID’s flagship Maternal and Child Survival Program (MCSP), we provide focused technical assistance to strengthen countries’ routine immunization systems in Africa and Asia and prepare them for the smooth and successful introduction of new, lifesaving vaccines. We use customized approaches to meet individual country needs, and implement innovative ways to reach the underserved with services by adapting the Reaching Every District approach to Reaching Every Community. As we head to Addis Ababa, please add your voice to this critical conversation on Facebook and Twitter. We’d love to hear from you! The momentum from this historic meeting is the push we need, together, to close the stubborn gaps that remain. *This article was originally published on February 22, 2016 by the Huffington Post.